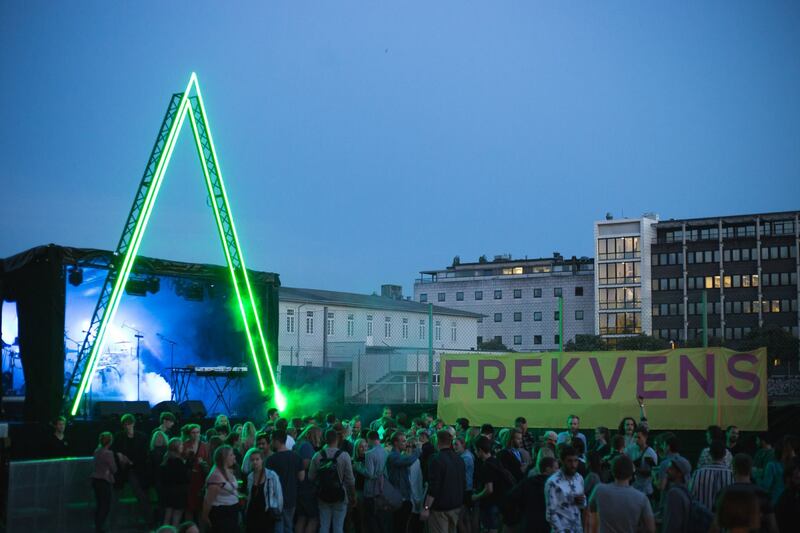 The UCPH Spring Festival is the biggest event at the entire University of Copenhagen. Students and staff across all faculties and departments gather for a brimfull day of great music and lots of hygge for the university party of the year. Check out the schedule. It will continuously be updated with cool concerts, exciting pop-up activities, the University Football finals and much more. A wide array of the activities on the festival site, the pop-up concerts, and the other events are also organized by students and staff from the university. On the day of the event, there will be more than 320 volunteers - mainly students and staff from UCPH - who make sure that everyone has a fantastic experience at the festival. Follow us on Facebook if you want more news about the program and the artists performing at the festival.